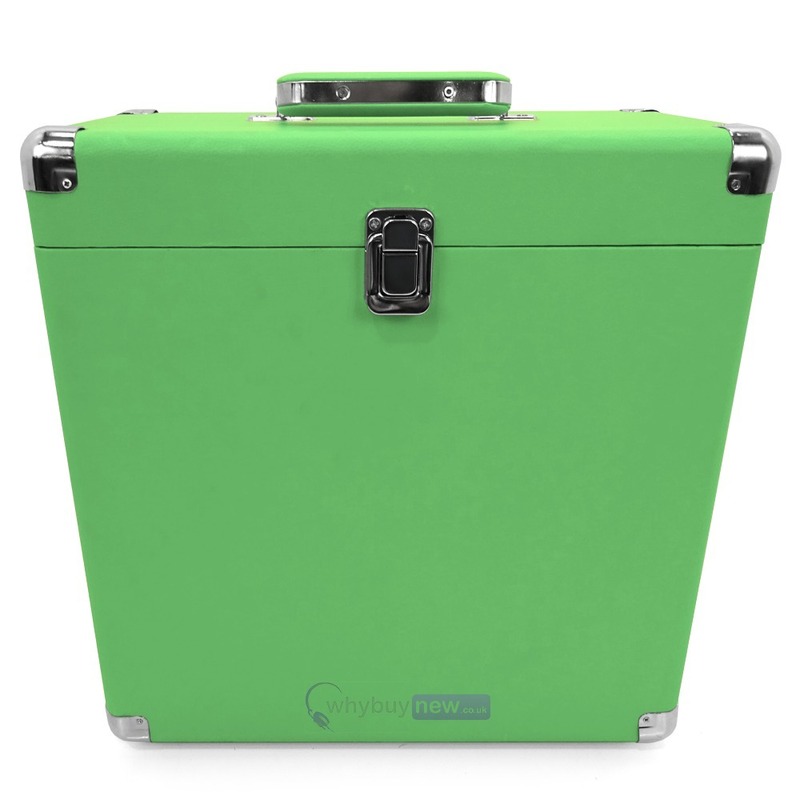 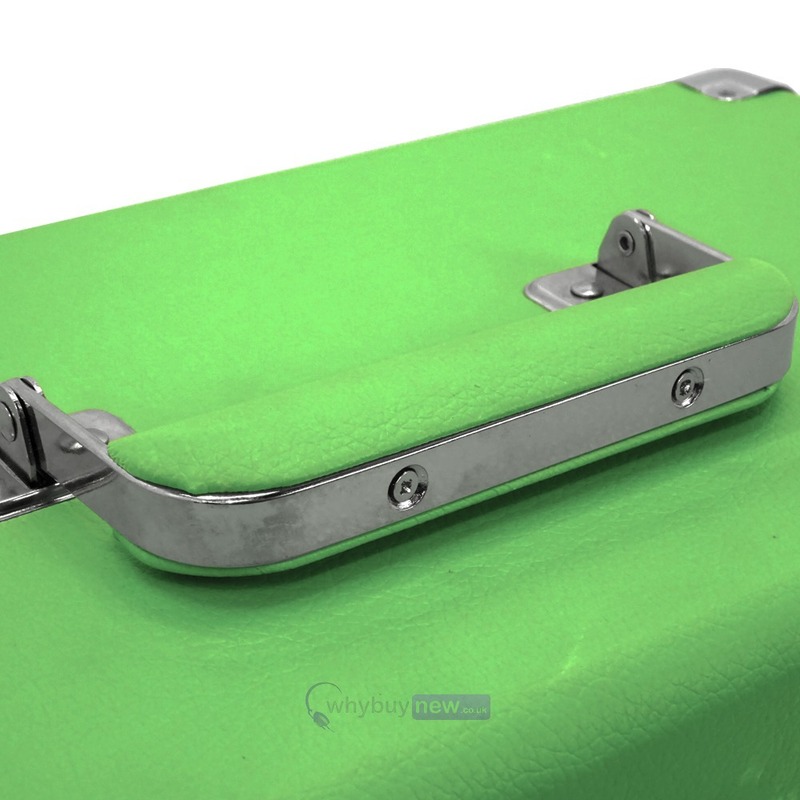 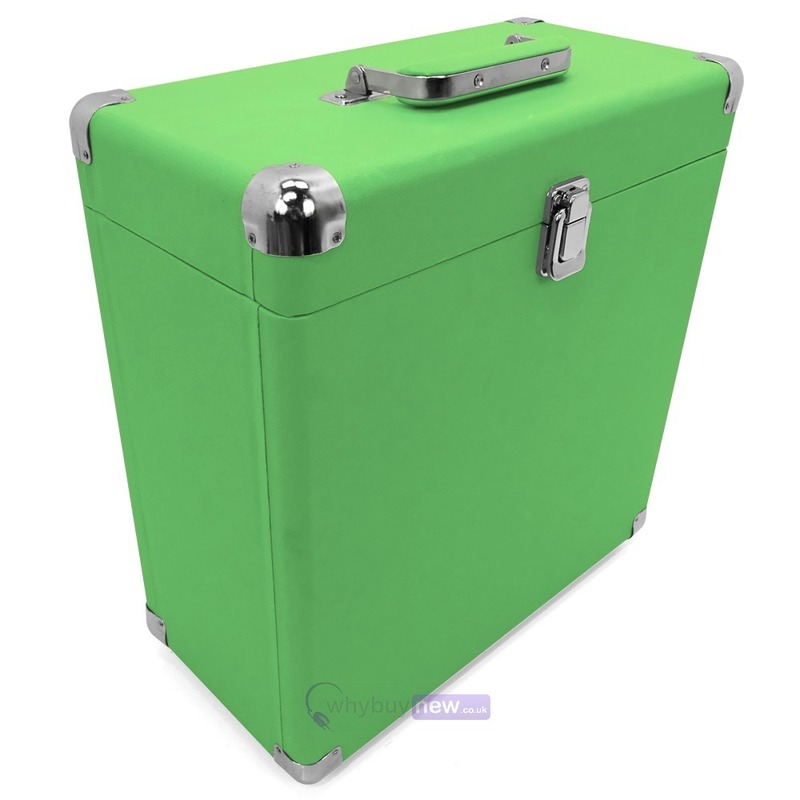 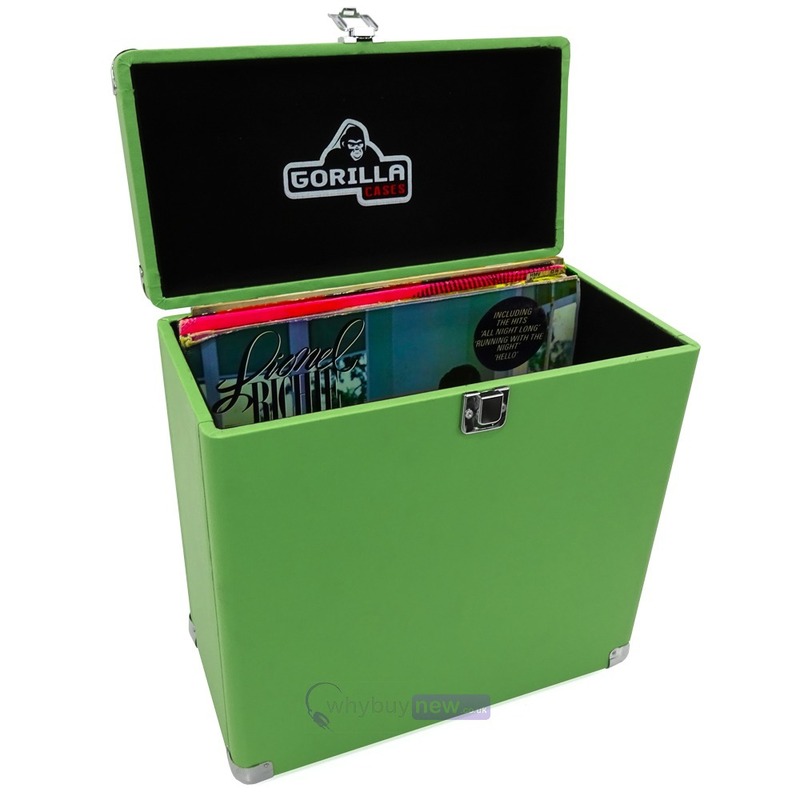 The Gorilla LP-45 12" Retro Vinyl Storage Case in cool 'Surf Green' finish, allows you to keep your precious 12" records in mint condition. 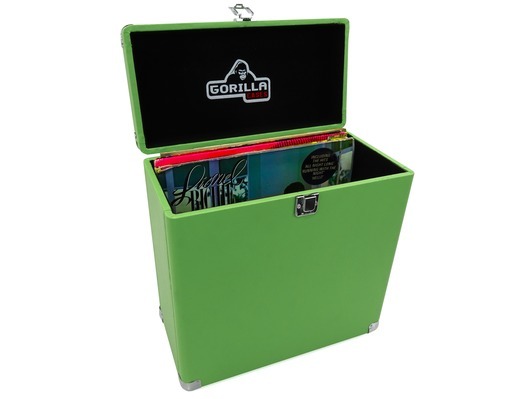 This great value record storage case is capable of holding roughly 40 to 45 12" vinyl records, has retro metal corner protectors and a black, soft felt interior to keep your record collection fully protected. 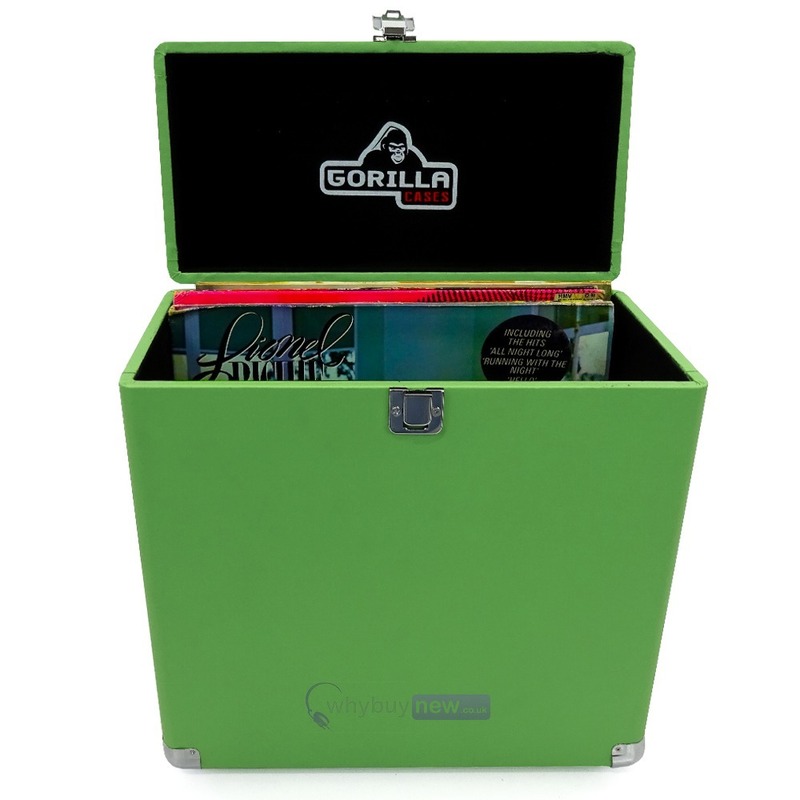 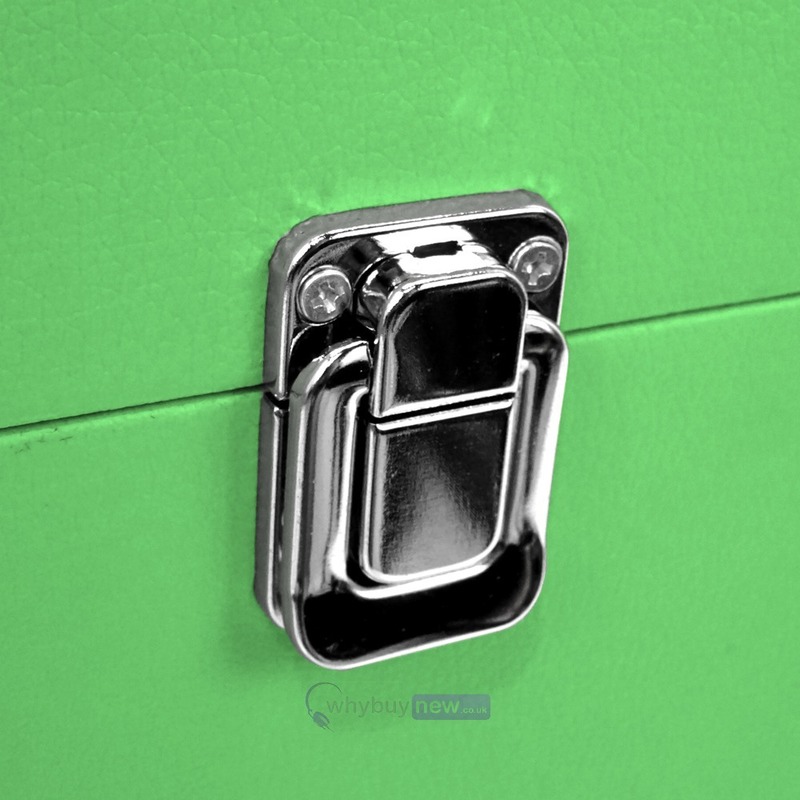 You can quickly and easily add and remove your records from the case and features a hinged lid. 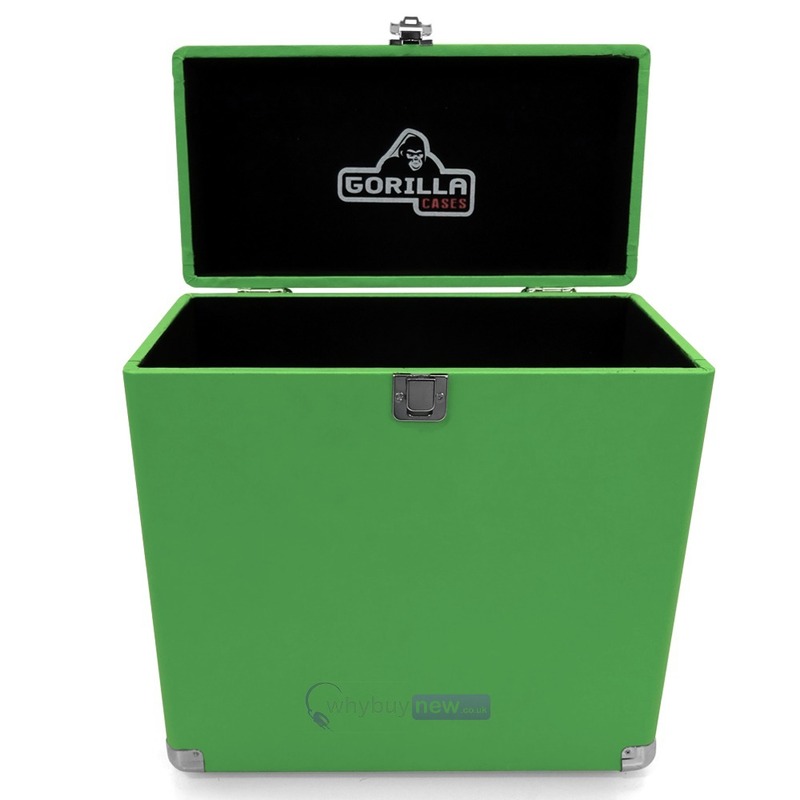 For added convenience, the case has a strong handle to make it easy to transport your collection. 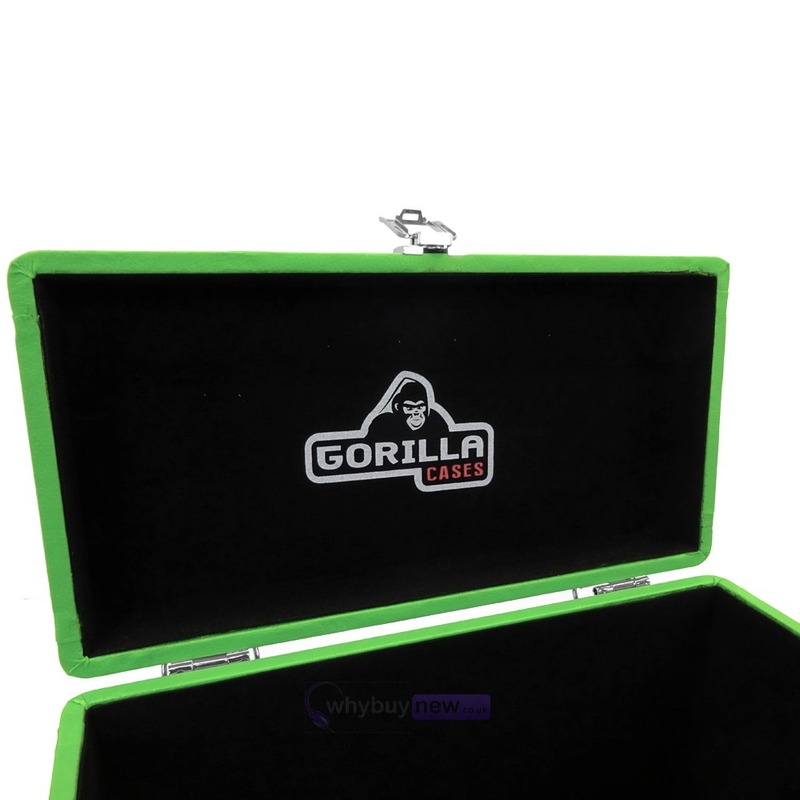 The Gorilla LP-45 is the best value in it's class!